Uncommon Hacks, the University's annual hackathon, was held last weekend at the Polsky Exchange. A hackathon is an event in which students interested in software or hardware development form teams and work on projects, or “hacks,” over the course of a few days. Hackathons are usually free of charge for attendees, with food and sleeping areas provided. This is the second year that Uncommon Hacks has brought together students from the University and other colleges around the nation to work on projects together. The event was funded by multiple sponsors, including JPMorgan Chase, Accenture, United Airlines, and GitHub. Attendees went through a rigorous application process for a chance to participate. They were chosen based on their answers to the bizarre writing prompts on the application, with priority given to students in the Midwest. 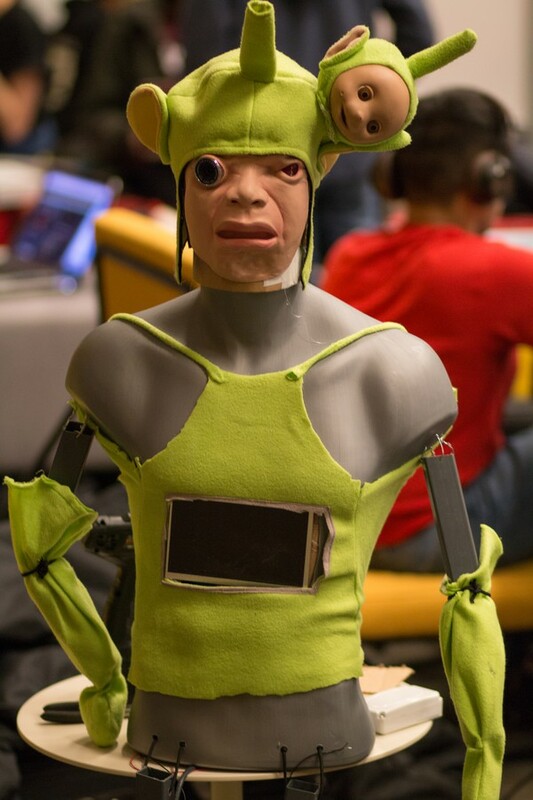 “A hackathon is a very creative community to be in. Since it is a mix of beginners and experts, it’s a really good place to be vulnerable about your skills and be open to new things,” said Illinois Institute of Technology computer science student Vinesh Kannan. Around 220 people from the University and other colleges around the nation attended Uncommon Hacks, about 40 more than last year. This is a small number when compared to similar hackathons at other universities. 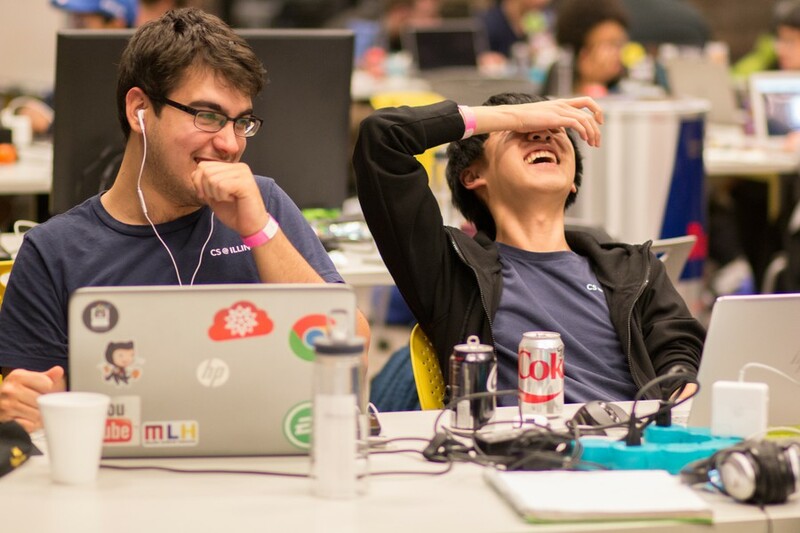 The hackathon had events that people could attend if they wanted to take a break. 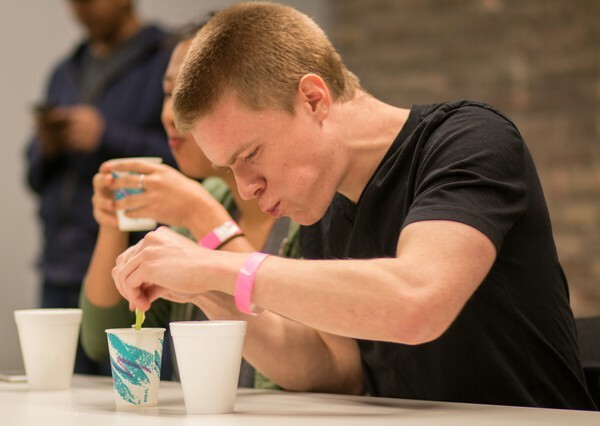 Uncommon Hacks is well known for Soylent pong, a version of beer pong which uses the meal replacement drink Soylent. Another popular event was the celery eating contest, where contestants battled against each other to see who could eat the most celery. Participants in Uncommon Hacks compete in a celery-eating contest. Uncommon Hacks is also distinctive because it encourages its participants to make hacks that are fun and creative, even if they are impractical. At the end of the hackathon, the projects were judged, and the winners were given prizes for creating distinctive, impressive, or unique hacks. The “Madame Zandra” prize was given to the hack that best embodied a psychic who had come to the event for two hours and told fortunes. The “Most Chindogu” prize was given to the hack that seems like an ideal solution to a problem, but actually creates more problems than it solves, rendering it a worthless solution. There were also prizes for the hack that best used Microsoft API technology, hacks that were the most technically impressive and unique, and the top three hacks at the hackathon. Instead of giving out prizes of significant monetary value like most other hackathons, the prizes reflected the quirky culture of Uncommon Hacks. “For the top three, we are awarding them with Gameboy Advance SPs with their choice of two games as opposed to giving out an Amazon Alexa or Apple product, common at many hackathons,” Hainline said. “Uncommon Hacks community is really in tune with the way a lot of us kick back and relax,” Kannan said.